Your complete experience from the nice office staff, knowledgeable consultants, and polite & professional crew from phone call to installation. Majors Home Improvement will go above and beyond to ensure your complete satisfaction with your entry door or any home project we provide. The installation experience will be smooth and steady with a product that will come out looking great. 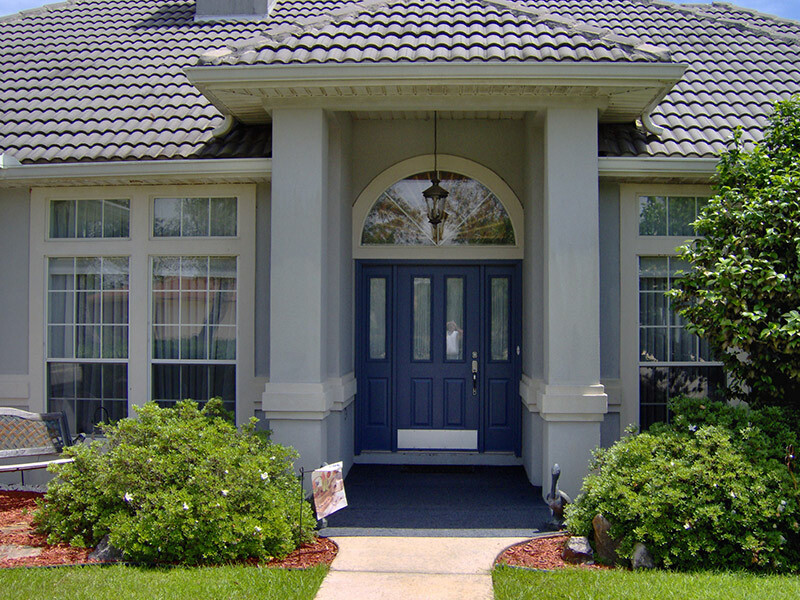 Our experienced crew can make needed adjustments to ensure your door has a perfect fit. A well-designed entryway creates an important focal point for your home. 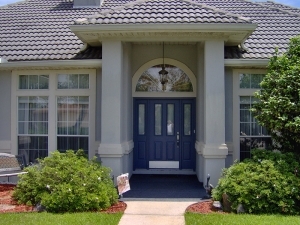 Majors Select™ Fiberglass Entry and Patio Doors combine the perfect blend of curb appeal with longevity and efficiency to enhance your home value with a custom entryway. 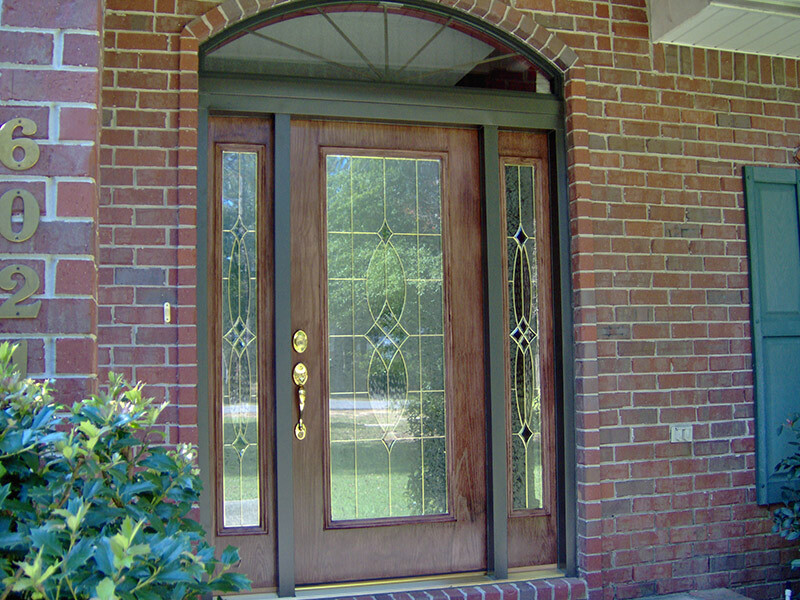 Thanks to great advances in materials and technology, fiberglass doors now resemble beautiful wood grain like oak and mahogany, with the extra benefit of energy efficiency. In fact, Majors Select™ Fiberglass Entry and Patio Doors are made with a solid polyurethane core to provide more insulation value than wood…without worries of the fiberglass rotting, cracking or splitting as with real wood doors. 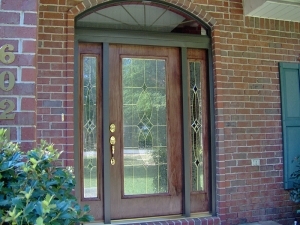 Why Choose a Fiberglass Door? Composite Stiles – Eliminates exposed wood edges for zero rotting, denting or splintering. 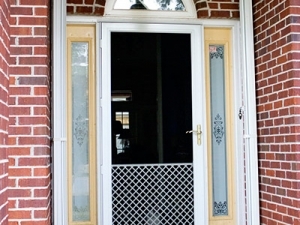 Fiberglass Skin – Avoids rusting, which is commonly found on steel doors. Engineered Composite Rails – Eradicates rotting, chipping or splintering. Polyurethane Core – Offers more energy efficiency than wood. Make your home, and your wallet, more comfortable with energy efficient entryways using Majors Select™ Fiberglass Entry and Patio Doors. Hinged and sliding patio doors come with generous weather-stripping, high-performance sills and insulated Low-E glass for UV ray protection, making a big difference in your home’s comfort and energy bills. Hurricane-Tested: Majors Select™ Doors are also available in styles that meet wind and missile impact code requirements. 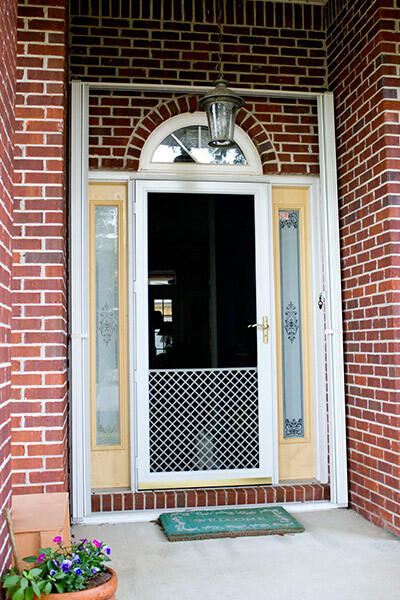 To schedule a free consultation for new doors, contact us today. Download our Free Guide for additional tips to finding energy efficient windows and doors (see pg 7).